A Website is a point of presence for your business and is as important as your business cards or the signage outside your building or premises. Just like the aforementioned, there are various requirements for each and thus we have designed custom packages to suit your needs and requirements as per below. At SDDS Web Design we don’t like to put clients in a box. 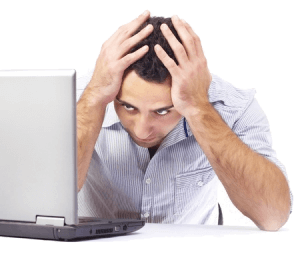 We offer packages that will not lock you into a design or template and you can have as many pages as you want. As a result, we have refined our services and offer individual items that you can choose from and only pay for what you require. Please check the pricing guide for services, or send an email with your requirements and we will provide you with a customised quote. Online stores are the future of business across the world. It becomes a portal for your client to purchase your goods 24/7. We can design and set up these stores for large corporates or small home business alike and can customise it to suit your needs and your budget with pricing from R3500. The definition of hosting is what you pay a service provider to store your emails and website on a server so that it is accessible on the World Wide Web. 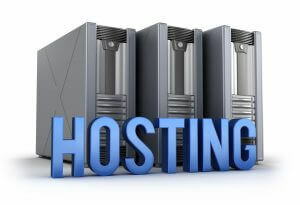 We use various Hosting Companies to do this. 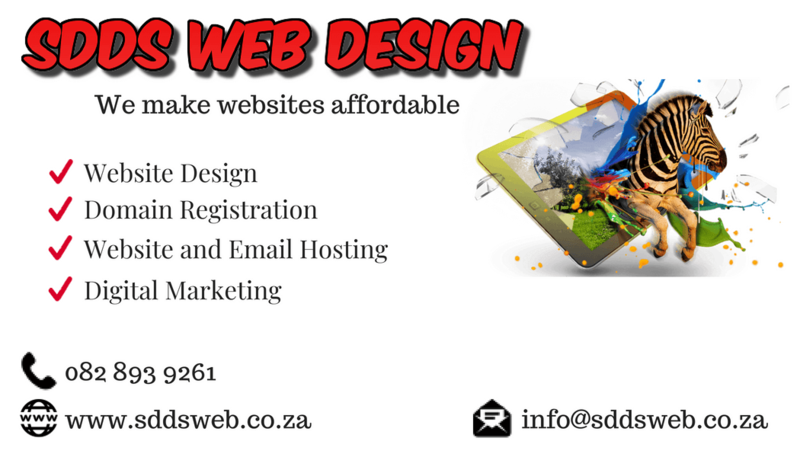 Most start-up companies require a logo for their Website and we can do that for you at a cost of R350. The logo will be provided to you in .png format and used on your Website. We also design email signatures and Facebook cover pages and in addition to that, we provide a marketing service via Facebook. We will post an advert for you daily on all of your groups at a cost of R15 per day. You can specify the time you would like it posted as well as the days required and we will do it all for you. We are able to create video adverts for your company, using either images or actual video. We also do e mail signatures and Facebook cover pages. Remember the “olden days” when you would whip out a paper business card and hand it to someone after or before a meeting, or someone would ask you for a card and invariably the only one left is the crumpled one in the corner of your wallet? How many times have you been given a card that is left in your desk drawer or on your bedside table, only to eventually be discarded?